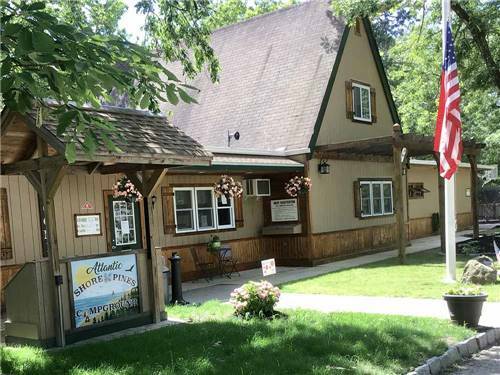 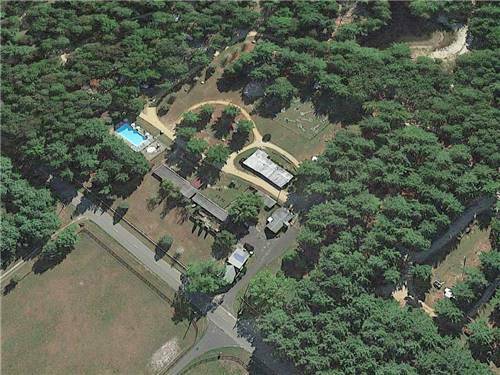 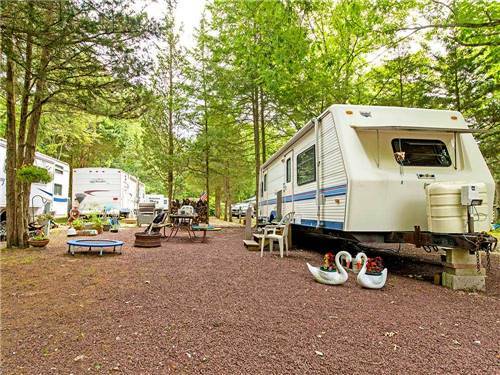 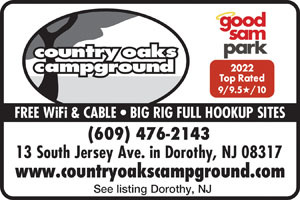 We found 40 Results for "Mays Landing, NJ"
Welcome to Winding River Campground. 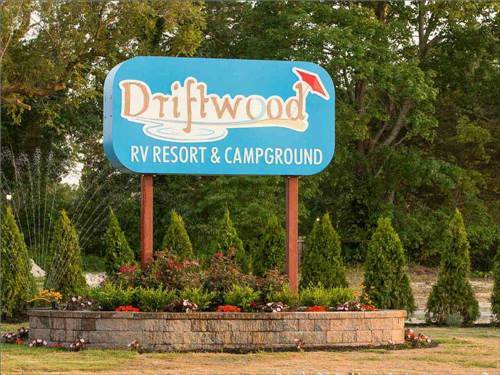 Atlantic City area's finest in camping, located on the pristine Egg Harbor River. 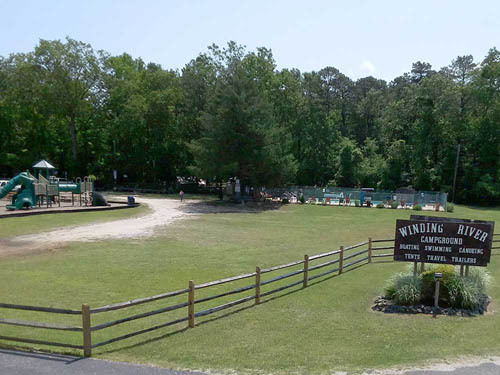 We rent canoes, kayaks and tubes. 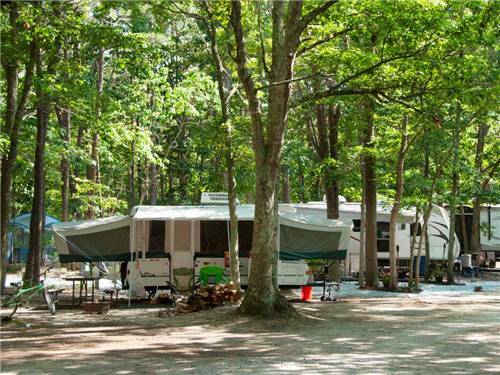 Make great family memories at Winding River Campground. 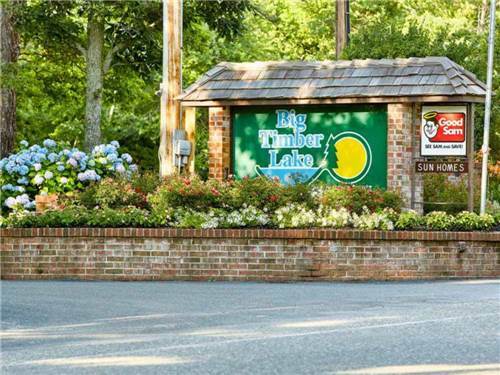 Join us at a peaceful retreat nestled near two wildlife preserves, just 10 minutes from the glitz and glamour of Atlantic City. 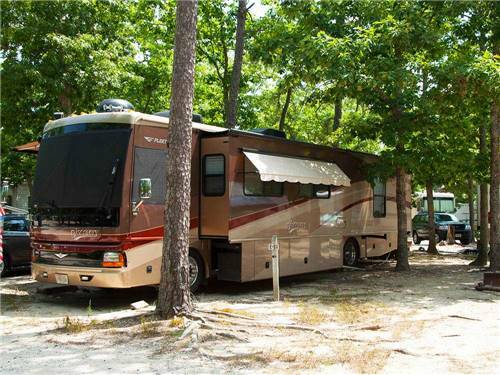 Choose an RV or campsite and bring the whole family to enjoy activities for everyone. 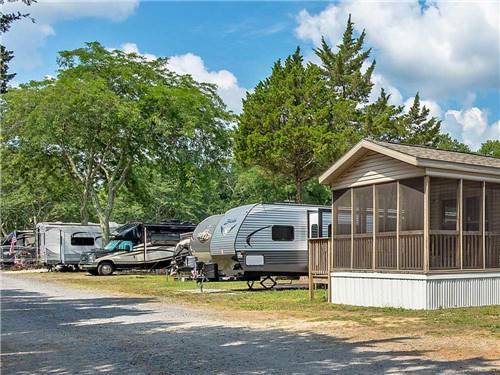 Big Timber Lake is your ticket to a fabulous location and vacation destination! 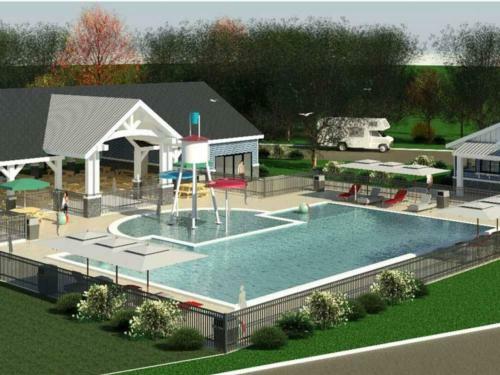 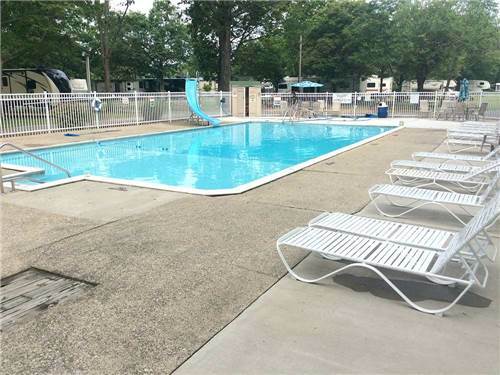 Take in all the charm of downtown Cape May or entertain yourself with resort amenities like a heated pool, basketball, arcade and miniature golf. 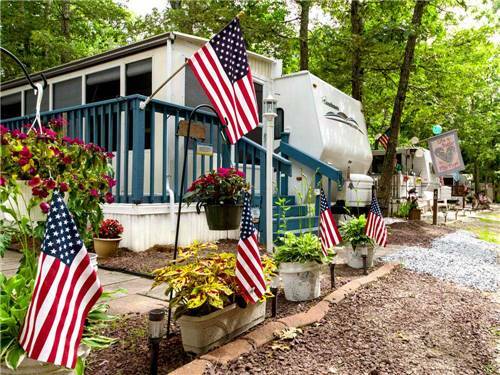 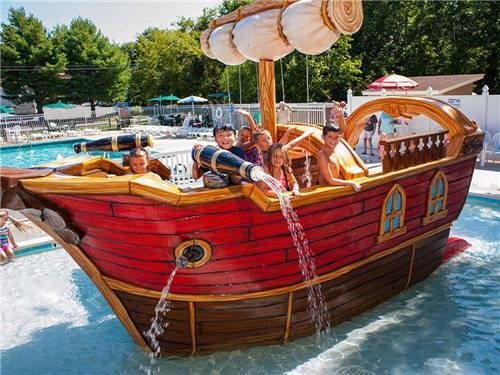 We invite you to visit our top rated, family operated camping resort. 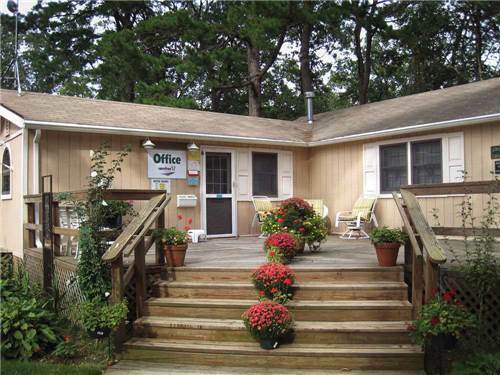 Our perfect location is within 3 miles of the ocean beaches & midway between Ocean City & Wildwood. 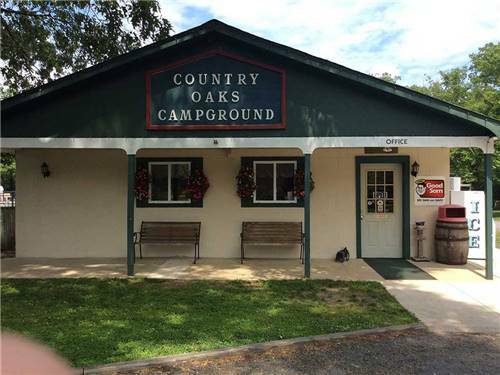 You'll be glad you came - and hate to leave!